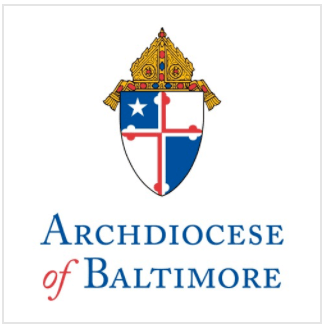 On Wednesday, May 23 at 8 a.m., Archbishop William E. Lori will greet students and educators of Holy Angels Catholic School and Seton Keough High School at the schools’ combined Southwest Baltimore campus. It will mark his first visit to a Catholic school since his installation as Archbishop of Baltimore on May 16. Holy Angels is a pre-k through eighth grade school and has been designated by the Archdiocese of Baltimore as a STEM (science, technology, engineering, and math) school. Holy Angels shares its campus with Seton Keough High School, an all-girls school boasting Project Lead the Way, the school’s science and engineering program, a program for students with diagnosed learning disabilities, as well as an award-winning music program. There are 70 Catholic schools in the Archdiocese of Baltimore serving over 28,000 students. For more information about Catholic schools in the Archdiocese, including the findings of a 2010 independent study on the economic impact of Catholic schools in the Archdiocese of Baltimore, visit www.archbalt.org.